Eagle-eyed bird-people might already know what my new EP is going to be called, but only someone who is half-eagle, half-Sherlock Holmes would surmise what the artwork would look like for this new release. 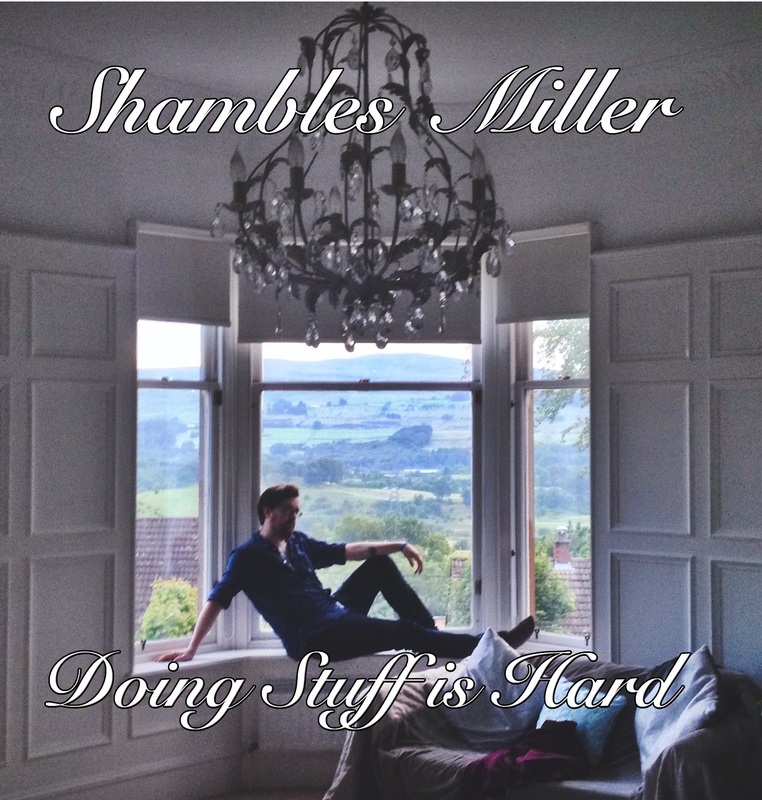 So for eagle people and regular humans alike, here’s the cover of my new EP, out on the 19th of July. 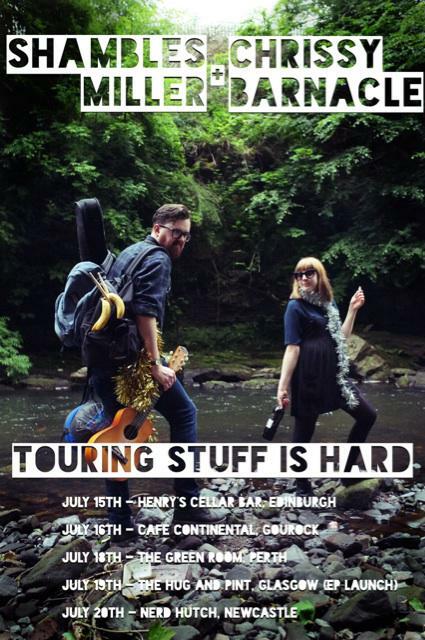 As you can see it’s called Doing Stuff is Hard and it’ll be available to download from Bandcamp from the 19th of July, the same day as the Glasgow launch party at the Hug and Pint. I feel like it’s an appropriate title since it’s the first proper thing I’ve released in over two years. It’s also the first time I’ve released something that doesn’t feature some sweet, sweet Neil Slorance artwork! Well…sort of. Here’s the back cover. Ach I just couldn’t help myself. 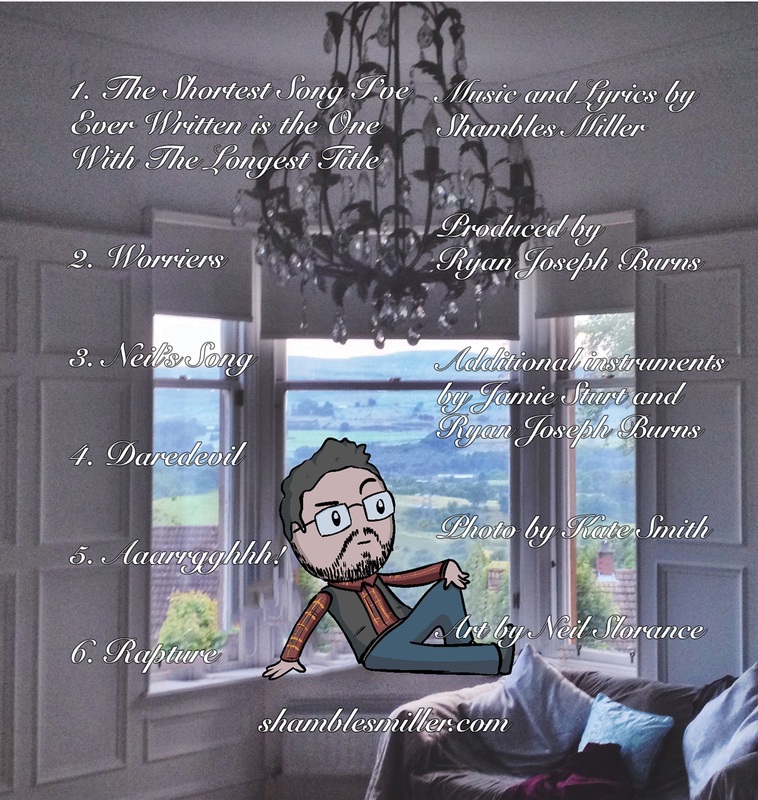 Oh and there’s a wee tracklist as well, so you can get an idea of what to expect. It’s still mostly an acoustic EP but there’s some wee surprises from Jamie Sturt and Ryan Joseph Burns in there (some of which you might have already heard on Neil’s Song). In addition to making it available on Bandcamp, I’ll be doing a limited run of 50 physical copies, so get yersel down the launch to grab one! Or if you live in/near one of the cities where me and Chrissy Barnacle are stopping off on our tour, you might manage to grab a cheeky copy ahead of the official release date, so check out our tour dates and come see us play in a venue near you! That’s all for now, I really hope you can make it to one of our shows and if you live in Glasgow, come on down to the launch. It’d be really great if you could come validate my life choices, and I’ll love you for it.